It’s easy to see why this particular fragrance is a best seller. Take a deep breath and you will instantly be transported to a relaxing Balinese spa and your stresses will begin to melt away. Equestrian Supplies and Clothing online. 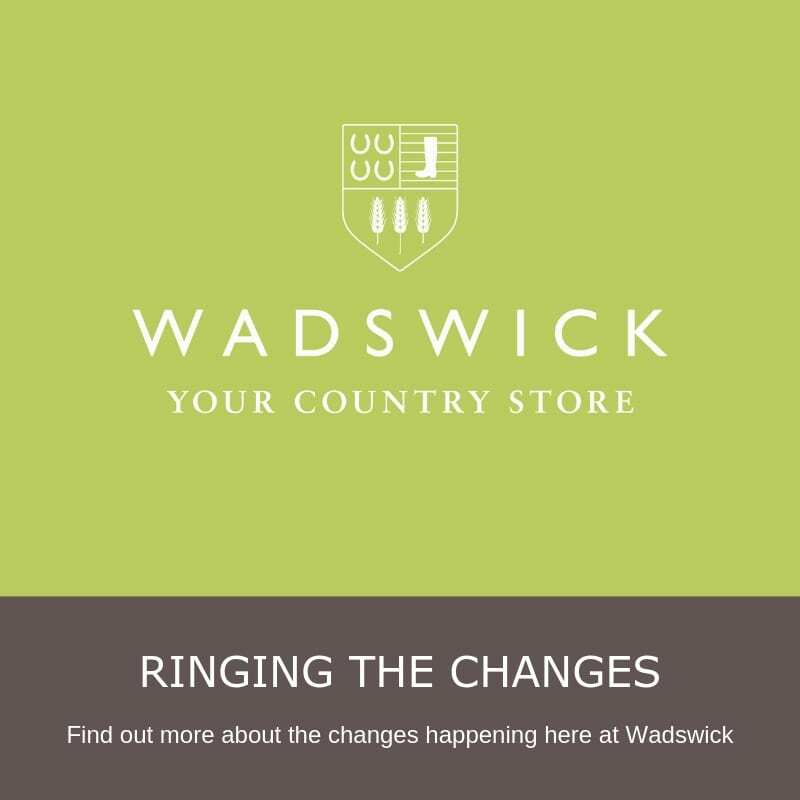 We hope our website gives you an insight into what our bricks and mortar shop is like, based in Wiltshire near Bath. 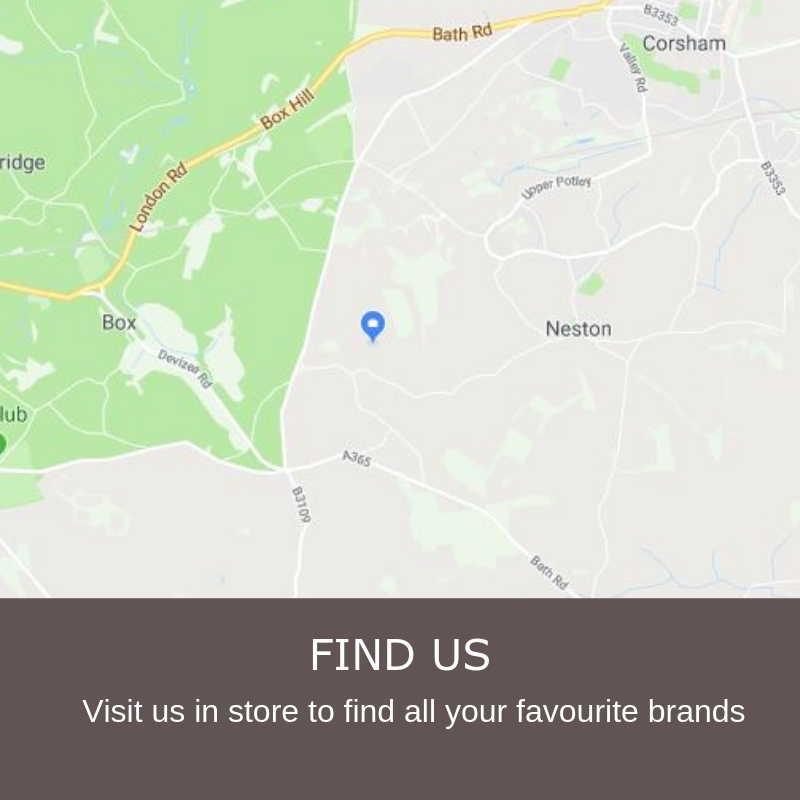 We have been retailing equestrian clothing & supplies for over 25 years and as a family run business we aim to offer the best possible service to our customers whether purchasing through the internet or in store. Browse our range of top equestrian and country brands such as Ariat, Barbour, Charles Owen, Dubarry, Fairfax and Favor, Mountain Horse, Pikeur, Schoffel and many more. Please don’t hesitate to pick up the phone and call one of our knowledgeable members of staff on 01225 810700 if you would like some advice or simply can’t see what you’re looking for on our site.